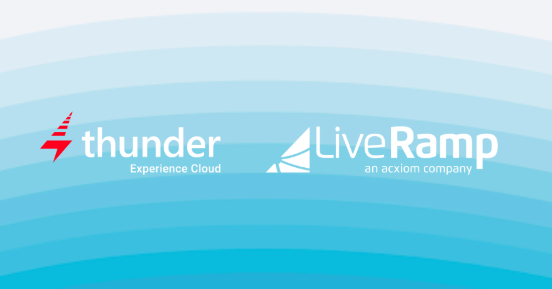 September 27, 2018 By Zacks Equity Research, Zacks.com, posted at Nasdaq: In a bid to deliver people-based marketing, Acxiom Corporation's ACXM unit LiveRamp recently partnered Thunder Experience Cloud. Notably, this individual-based initiative is a significant improvement over cookie-based marketing. The companies have collaborated to enhance advertising to target people better with a calculated and customized methodology.